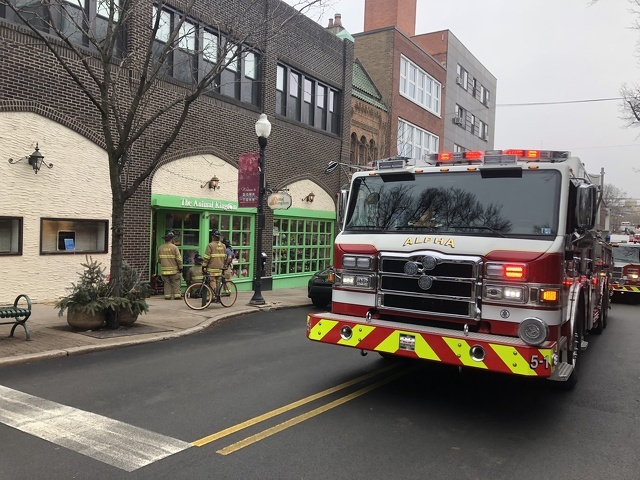 First Assistant Chief Tony Berrena said the smoke was caused by a malfunctioning boiler in the basement of 100 E. College Ave., the former site of Moyer Jewelers on the corner of College and Allen. The smoke went up through the chimney flue, causing it to come out on the roof. Smoke filled the basements of both buildings, Berrena side. Firefighters were able to shut off the boiler and ventilate the buildings. The smoke was contained to the basements and the flu, and the upper floors of the buildings were not affected. “There was actually no building fire, just a lot of smoke,” Berrena said. Businesses remained open throughout the incident, Berrena said. East College Avenue and the 100 block of South Allen Street were closed for engines to set up. 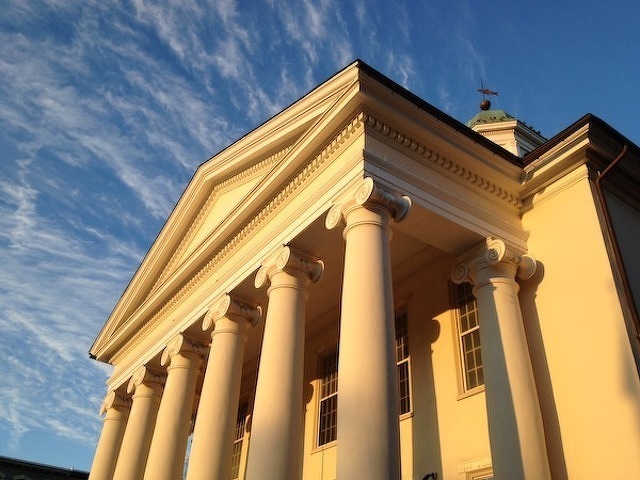 College Avenue reopened at about 12:15 p.m. and South Allen Street reopened just before 1 p.m.
Jeremy Breon, who has worked in the Centre County Prothonotary's Office since 2011, will run for prothonotary and clerk of courts in this year's election. Debra Immel announced in January that she will retire as prothonotary after completion of her current, fifth term. In a news release this week, Immel endorsed Breon, who is currently first deputy prothonotary.